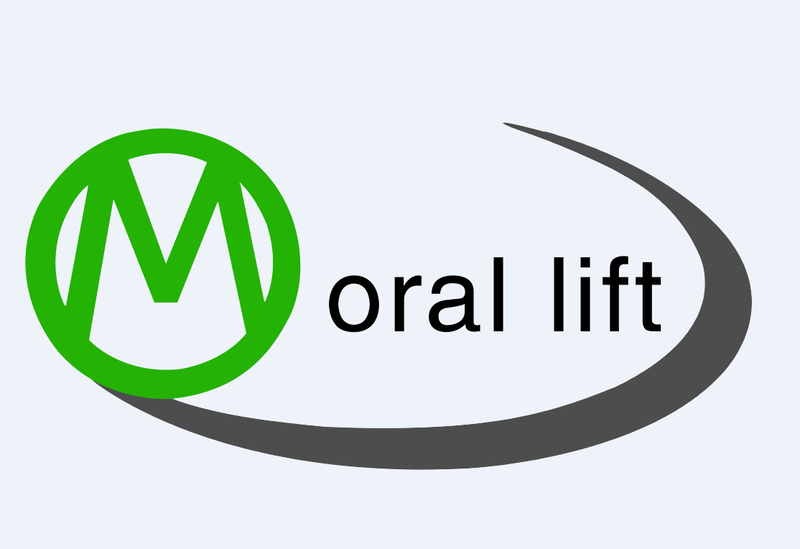 ﻿ How to choose quality lift-Transfer cart,scissor car lift,underground car lift,garage car lift|Moral lift Machinery Co.,ltd. Being a high-end brand with sustainable development,constantly improving its own value and sharing it with the customers and staff. Provide exceptional customer service coupled with quality products and lifting solutions. To share common pursuit of understanding,learning,ethics and gratitude. To realize the values of life and the pursuit of happiness. To be honest and innovate,To execute,and evaluate oneself. 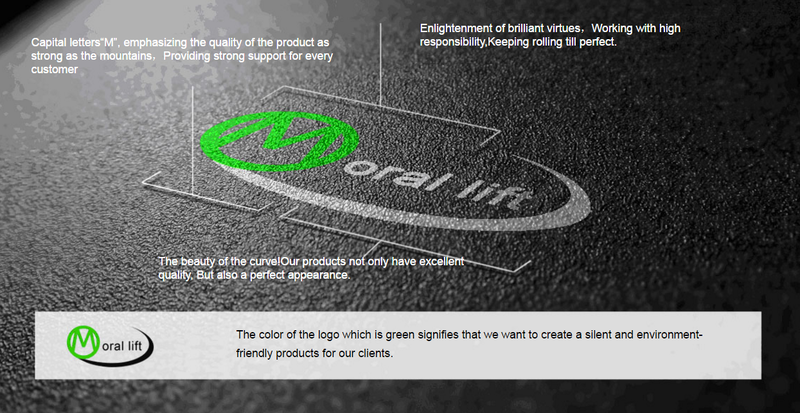 To create mutual understanding and to progress together with the clients. Free Consultation Please feel free to send your inquiry in the form below, we will reply you in 24 hours.